Although eight shipwrecked Japanese sailors were briefly on Oahu in 1806, Hawaii’s storied Nisei legacy originates with sugar cane, which Polynesian settlers brought to Hawaii around 600 AD. 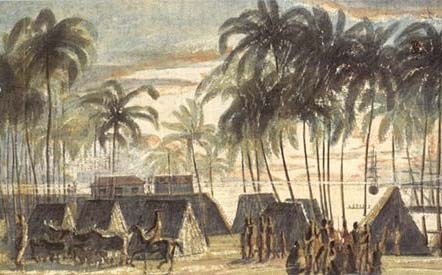 After arriving in Hawaii in 1778, Captain James Cook of the British Royal Navy wrote in his journal that he saw “a few trees about the villages; near which... we could observe several plantations of plantains and sugar-canes.” Cook produced beer with the sugarcane, extracting juice from the cane. 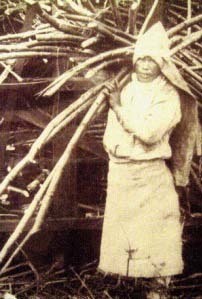 In 1802, Wong Tze-Chun operated Hawaii’s first sugar mill on the island of Lanai with machinery he brought from China. However, his enterprise failed after a year, and he returned to China. John Wilkinson in 1825 was the first to attempt mass production of sugar when he cultivated 100 acres of sugar cane in Manoa Valley. However, after he died in 1827, the operation lasted long enough only for one more harvest. 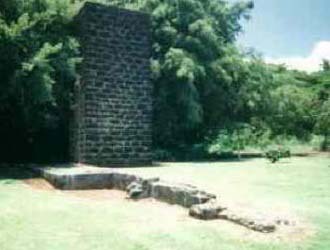 The Ladd & Company sugar plantation, which launched in 1835 in Koloa, Kauai, was the first successful large-scale sugar manufacturing enterprise in Hawaii. The temperate climate and quality soil made for ideal growing conditions for sugar cane, and sugar manufacturing eventually would become one of Hawaii’s largest industries. 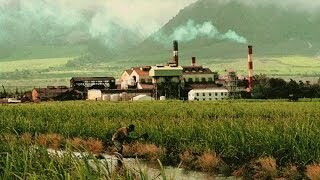 As Hawaii’s sugar industry flourished, workers were needed at the plantations. Native Hawaiians initially worked the fields, leading in 1841 to the first general strike. The workers demanded an increase in pay, but the Koloa plantation management refused, and the strike was broken within two weeks. On June 21, 1850, Hawaii enacted the Masters and Servants Act, which legalized apprenticeships, indentured service and the mass importation of workers from other countries. It also established a harsh contract labor system that made it impossible for workers to unionize or strike, creating almost slave-like conditions. Under the Masters and Servants Act, a frequently absent laborer or someone leaving a position before the end of the contract could be captured by “coercive force” by employers and face strict punishments. Punishments included working extra hours beyond the amount of time specified in the work contract and being sentenced to prison. 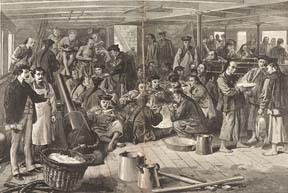 On Jan. 3, 1852, the first Chinese contract laborers arrived in the islands to work in the sugar plantations, followed by workers from Japan, Korea, the Philippines, and other countries. In 1868, the first emigration of Japanese workers arrived in Hawaii — 142 men and six women. This initial immigration is known as Gannen Mono, the 150th anniversary of which was celebrated in Hawaii in 2018. Along with measly pay ($3 a month plus room and board), plantation work proved to be grueling. 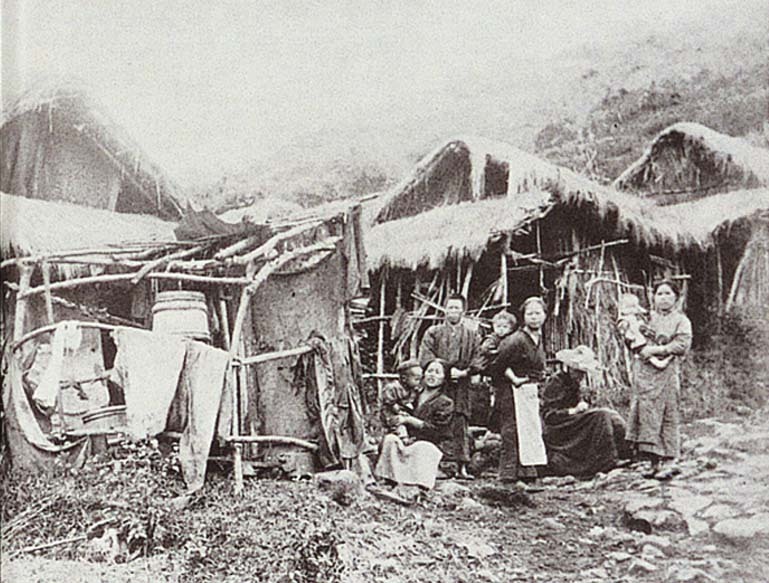 In 1870, 40 Japanese contract workers returned to their homeland due to harsh conditions. The remaining workers from Japan ended up taking the lead in organizing labor, fighting to improve work conditions and wages. Hawaii’s Reciprocity Treaty with the United States, signed on Jan. 30, 1875, allowed Hawaiian sugar and other products to be sold in the United States without a tariff. In exchange, the United States received land that would later become the Pearl Harbor naval base. 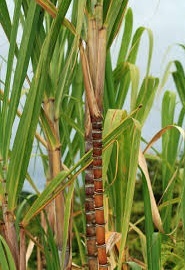 The treaty boosted Hawaii's sugar industry, increasing the number of sugar plantations from 20 to 63 between 1875 and 1880. This increase in production led to another influx of immigrants from around the world. 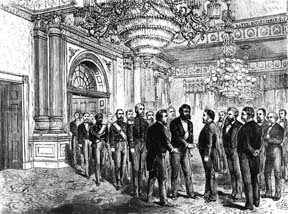 Hawaiian King Kalakaua visited Japan in March 1881 and asked the Meiji Emperor to allow Japanese workers to come to Hawaii to work in the sugar plantations. The two leaders signed a treaty in 1885 permitting further immigration of Japanese laborers. This resulted in nearly 30,000 Japanese workers arriving in Hawaii over the next nine years. Captain James Cook of British Royal Navy describes sugar growing in Hawaii. 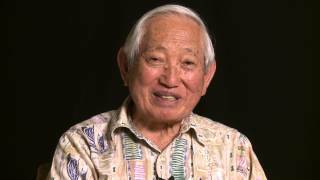 First sugar production venture run by Wong Tze-Chun on Lanai with machinery he brought from China; after one year, he returns to China. First Japanese to Hawaii arrive after being adrift for over 70 days: eight survivors of the wrecked cargo ship, Inawaka-maru, who were rescued by the US trading vessel, Tabour. 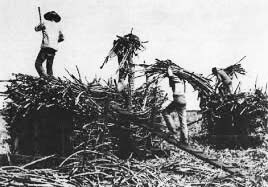 First successful commercial sugar production company, run by Ladd & Co. at Koloa, Kauai, using Hawaiian workers. Masters and Servants Act establishes contract labor system in Hawaii that is harsh and punitive, making impossible any attempt by workers to unionize or strike; law is so in favor of plantation owners that it is close to slavery. First contract laborers brought to Hawaii: Chinese sugar cane field workers as sugar has become Hawaii's major export crop. The first emigration of Japanese workers arrived in Hawaii — 142 men and six women. This initial immigration is known as Gannen Mono. Their return to Japan is due to harsh working conditions. The remainder stay in Hawaii or relocate to US. Reciprocity Treaty signed with US; allows Hawaiian sugar to enter US tariff-free. The sugar plantations grow, creating a demand for more workers.